Our members and firefighters continue year after year to do all that they can to host and run fundraising events so that we can raise money to keep up to date equipment so that we may better serve the community. On this page you will find information on what upcoming events we have available. Check back regularly for updates! For more information, please feel free to call 570-275-4644 or use the contact us button below. More events will be posted as they are scheduled, be sure to check back for updates and new events! 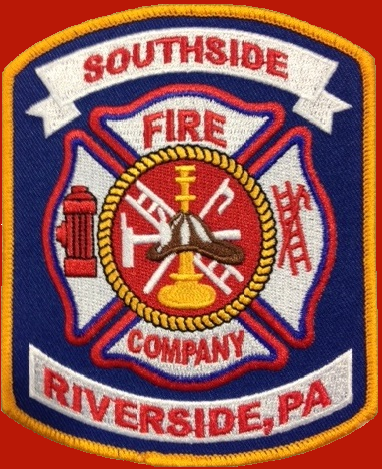 You can also follow us on facebook by clicking the link below to keep up to date with everything going on at The Southside Fire Company!